With the Certification Release (CR) 11 scheduled for September 2017, and the corresponding Test Release (TR) 11.0, the NFC Forum sets the stage for NFC tag certification. In the past, an NFC Forum-certified device had to support all three modes: reader/writer mode, peer-to-peer mode, and card emulation mode. The new certification and test release changes this rule. Now, it is also possible to certify so-called NFC tag devices. NFC tags are increasingly important and used in different NFC use cases such as event access control, activation of services and apps, like alarm clock or turn-by-turn navigation, or switching the smartphone to flight mode. These tags need to work together reliably with other NFC devices. If the communication fails, the user will lose trust in the technology and might not use the service again. This could create a bad image of service providers, device manufacturers, or integrators and might even reflect on their brands. Leading smartphone manufacturers and service providers are requesting NFC tag certification heavily to build up confidence in NFC technology. They expect that NFC tags are tested and certified according to the NFC Forum specifications. Thus, certification increases the chances for tag manufacturers that their implementations will be selected for trials, projects, and high scale rollouts. 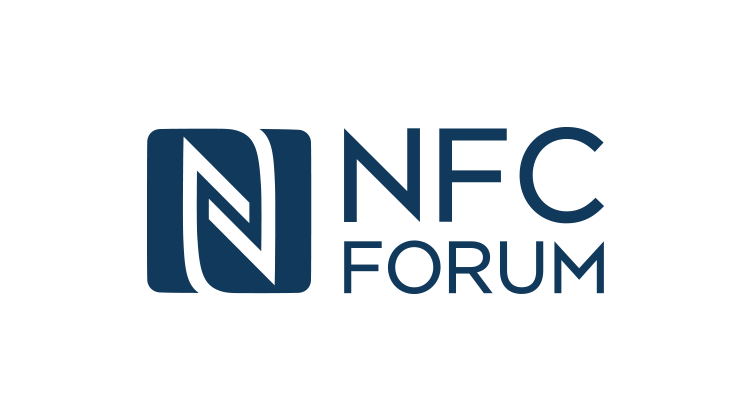 As an active member in the NFC Forum, COMPRION is actively contributing to the standardization work of NFC. Certification for tags has been a heartfelt wish for a long-time so we are glad that it is now becoming part of the NFC Forum compliance program. Certified tags will contribute to interoperability of the NFC ecosystem which is the pre-condition for a great user-experience and acceptance. We at COMPRION have already implemented the tag certification tests coming with the NFC Forum TR 11.0 requirements. The validation of our tests will go hand-in-hand with the finalization of the standardization process. Once it is available, we will inform you immediately. 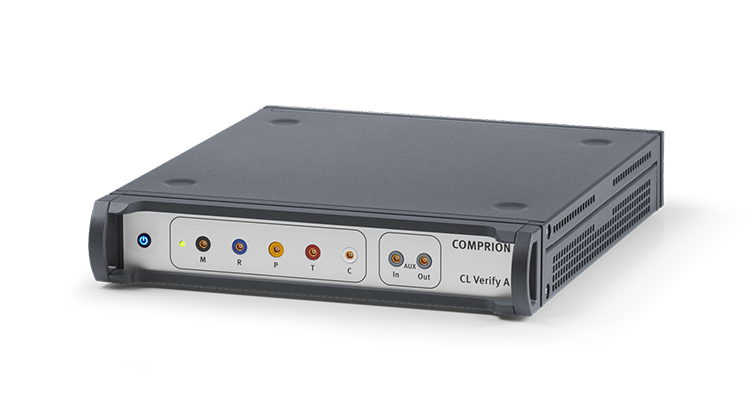 They include testing within the conformance operation volume and, in addition, testing within an extended operation volume that was defined explicitly for tag performance test cases. Testing at Its Best: Why Choose COMPRION? Certification for Tags is Coming! 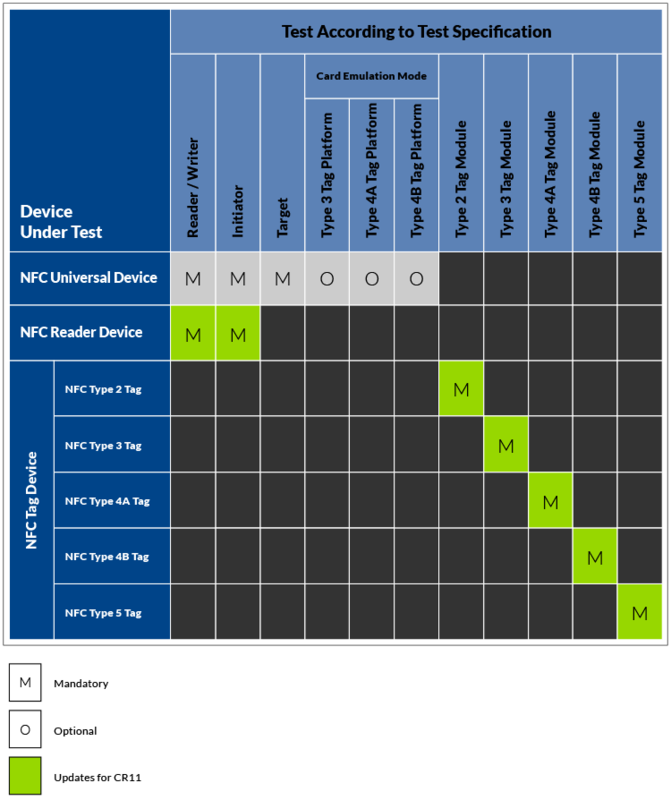 Set the Stage for NFC Forum TR 11.0 and the New Tag Certification. Are you Prepared? We Are.